The "gold" color of this chain makes it the ultimate fashion product. 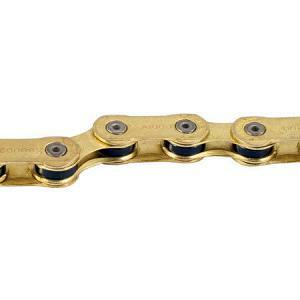 Its high grade brass coating offers reliable protection against corrosion. Includes one Snap On Connector.